Vanguard was unveiled to the public at EGX, and seemed to have a pretty busy booth, which can only be seen as a good thing for the team working on this ambitious project. It’s ambitious in several aspects. It will be launching into Beta in January across PC, mobile and VR. 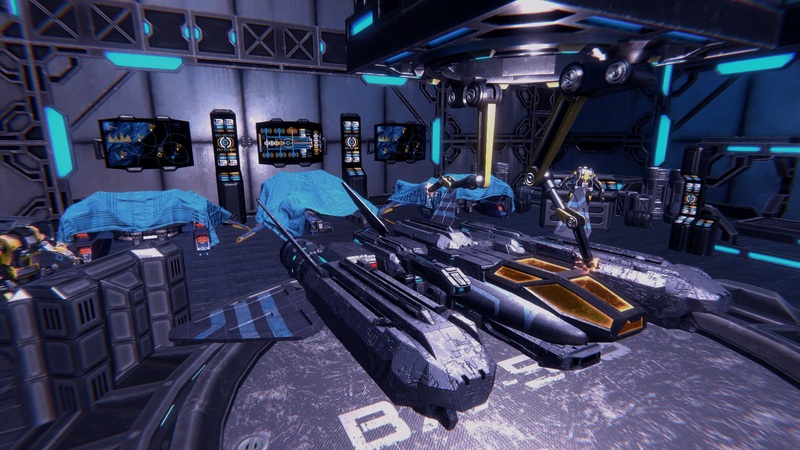 Vanguard is a competitive cross-platform multiplayer game pulling together players from the vastly different platforms into one unified space combat arena that pulls inspiration from Roman gladiators. 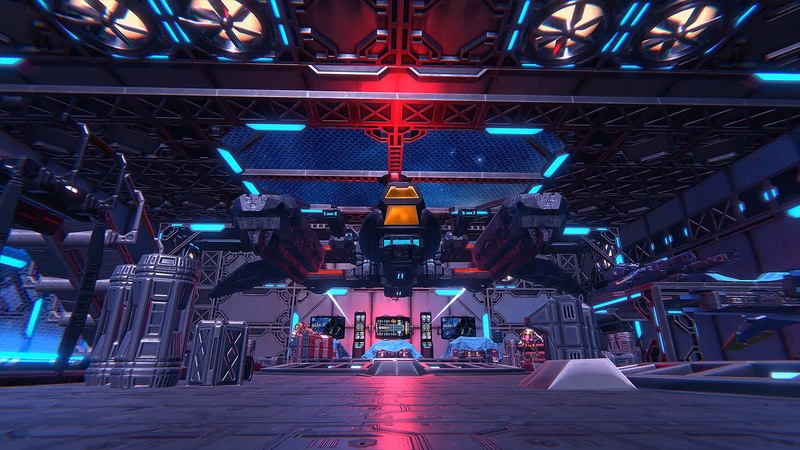 What’s more, Vanguard isn’t coming from an established group of indie games developers. It is the brain child of Chris Jeffries, the founder and Managing Director of Dev Clever, a bespoke software development company that works across a wide variety of sectors. Some of the projects Chris described to me that Dev Clever have worked on sounded fantastic, especially the work they have been doing in the education sector. Vanguard takes place in a futuristic alternate timeline where the Roman Empire didn’t collapse, but instead kept evolving to a point where it controls 85% of the galaxy, still conquering civilisations and running gladiatorial combat, but now the combat is in arenas in space. You can expect different ships to be styled on the classic gladiator archetypes. Indeed, the setting has given the artists at Dev Clever a chance to really show off their creative flair. I had a couple of quick fights against some of the development team at the show across all three platforms. 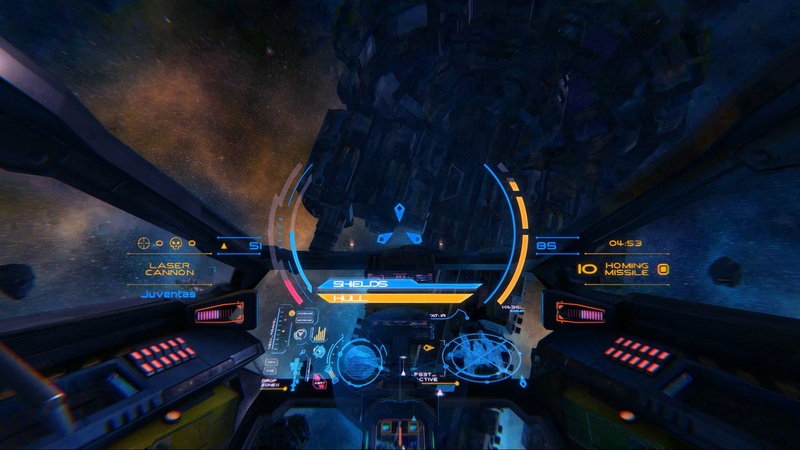 Vanguard was my first ever VR experience, and I was instantly feeling transported into the action, even if my understanding of the Oculus control pad was non-existent. Playing the game on mobile though was fantastic, the game looked great on a mobile device with gyroscope controls adding to the immersion and sense of flying a futuristic spaceship. 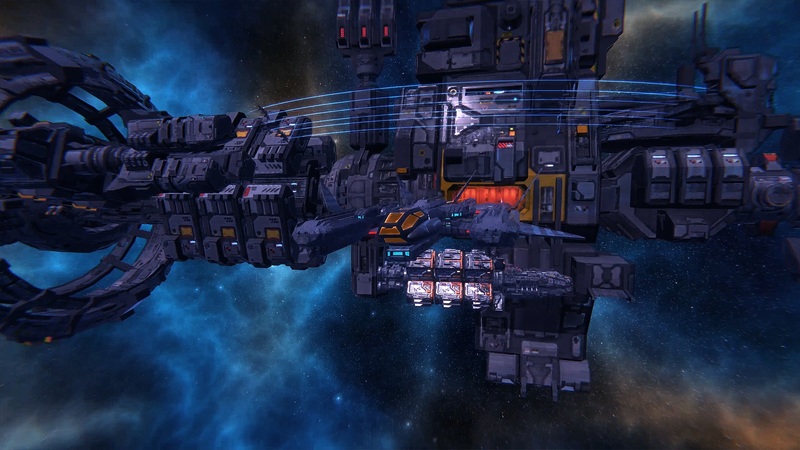 Vanguard is a wildly ambitious project, but it was already feeling nicely refined when I played it at the show. The enthusiasm Chris has for the project shone through while I was talking with him, and I am sure that the team will deliver the goods. Head over to the official site for more details of how to get involved in the open production.